I am absolutely in love with this series. Each book is a stand-alone, and I do have my favorites, but the series just keeps getting better and better! I was pulled in from the beginning. Jake was protecting a secret that I just HAD to know. And, boy, it was some secret! Little bits and pieces kept being revealed as the story went on. It's like solving a puzzle inside of an awesome romance. I loved it! Heather was just so fun to read. 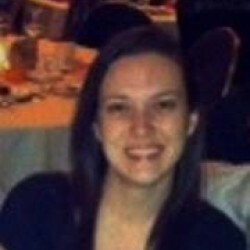 She has a fun sense of humor and just tries to keep it real...which Jake found rather attractive, which made me like Jake even more. I enjoyed reading his reactions and transformation to small-town life. Jake's inner thoughts were VERY entertaining! All the while, I got to catch up with characters from other books in the series, and it was kinda like visiting with old friends. I loved that!!! All in all, LOVED IT! 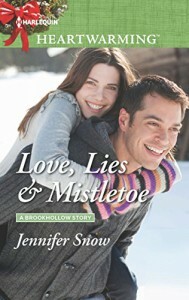 I am a HUGE fan of Jennifer Snow books, and I will continue reading anything she writes!